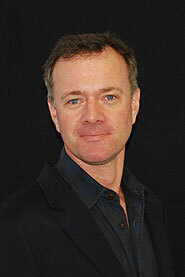 Stephen graduated from the University of Western Australia in 1990 and completed his radiological training in 1999. Following a specialised clinical one year chest fellowship in Vancouver, Canada under Drs Nestor Muller and John Mayo, Stephen returned to Perth and joined Perth Radiological Clinic. He is currently the Managing Partner of Perth Radiological Clinic’s Booragoon branch and Consultant Radiologist at the new Fiona Stanley, Fremantle and Rockingham Hospitals. Vancouver General Hospital and the University of British Columbia, Vancouver, Canada (2001 to 2002). Chest radiology.